Transport Scotland, the national transport agency for Scotland, has announced that approximately 500 electric vehicle (EV) charge points located across the whole of Scotland are to be added to the Charge Your Car network, of which around 300 are publicly accessible as part of the “ChargePlace Scotland” network. In addition, a further 250 charge points will be installed across Scotland and connected to Charge Your Car by March 2013, more than doubling the size of the Charge Your Car network. 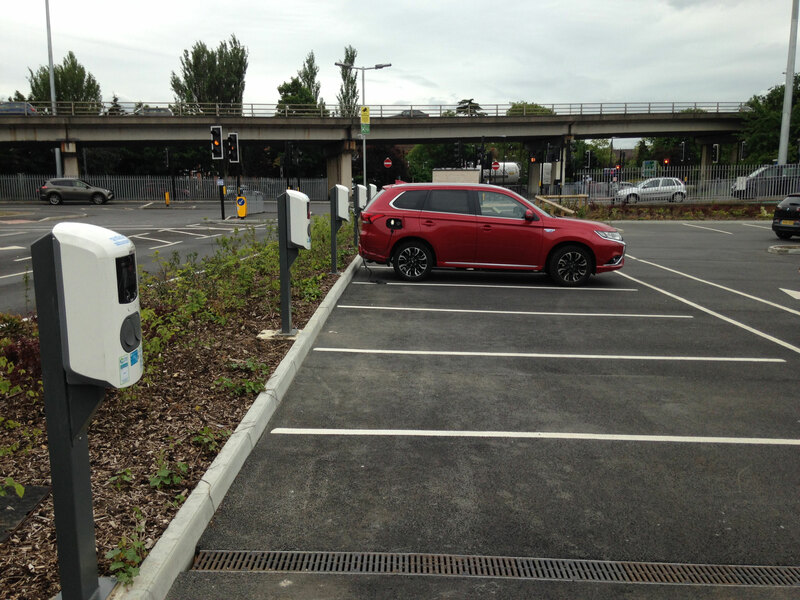 Transport Scotland purchased the OCPP (open charge point protocol) compliant charge points from manufacturers (in alphabetical order) APT, Charging Solutions, Elektromotive, PODPoint and Siemens, and is connecting them to Charge Your Car’s OCPP charge point management system. Charge Your Car is the UK’s first national open access network. Launched in 2010 as the North East Plugged in Places scheme, it was the first network to introduce DC rapid charge points and in 2011 the first to introduce pay-as-you-go recharging, using a pay-by-phone system. This customer focused approach enables EV drivers to roam and access recharging infrastructure in the same way that they buy petrol or park their car, that is, without multiple membership cards or payment of subscriptions. Charge Your Car works by connecting EV drivers to charge point owners, providing a high quality service to both customer groups. From April 2013 EV drivers will be able to access the Charge Your Car network via an app on their smartphone. Unlike current apps which offer limited map functionality, the Charge Your Car app will enable EV drivers to access and instigate a charge at any pay-as-you-go charge point, making recharging quick, convenient and affordable. Charge Your Car is the first network to offer charge point owners a fully-managed service, making their charge points accessible to all EV drivers and providing them with the ability to charge for usage and collect revenues. By joining Charge Your Car, charge point owners and regional networks will benefit from increased revenues and decreased costs, meaning that charge points can more quickly become self-funding, reducing or eliminating any reliance on public sector subsidies. Charge points will be promoted to EV drivers across the UK via the Charge Your Car app, website and e-newsletters. Charge Your Car will collect payments from EV drivers on behalf of charge point owners, clearing funds to them on a monthly or quarterly basis. 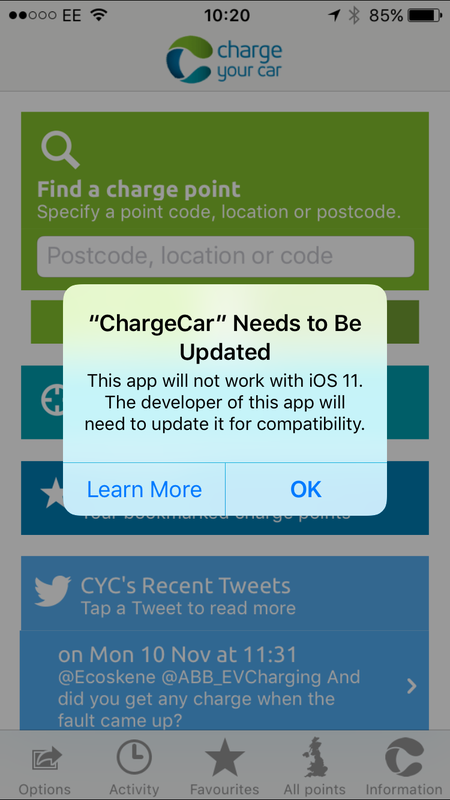 Personalised pages of the Charge Your Car website will enable charge point owners to set charge point access rights and pricing, view charge point status, and receive alerts and reports.